Hand blended in the Carolinas. 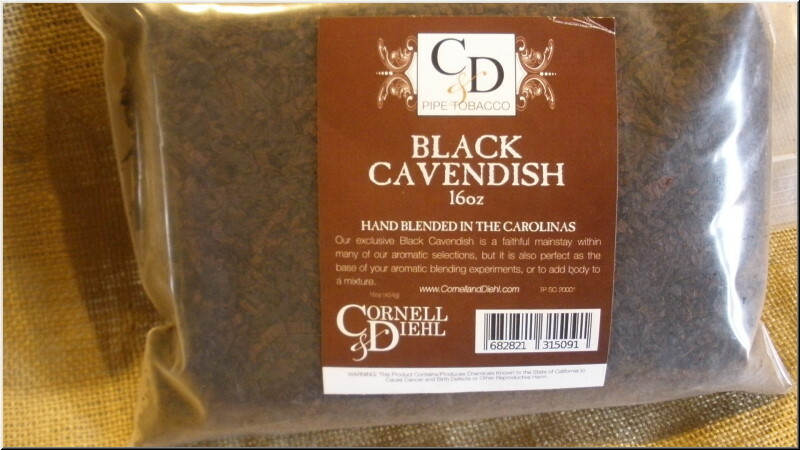 Sweet and refined Black Cavendish. Burns slowly and holds its rich flavor. Burley from the Green River Valley of Kentucky, fire cured and expertly blended to be mild and smooth. Flavored with an outstanding vanilla.